There are many forms of reliability testing that may be applied at the component, assembly, product, equipment and/or system level. Some are intended to find design problems so that they can be fixed (accelerated tests; test, analyze and fix (TAAF) or reliability growth testing (RGT)). Others are intended to find manufacturing defects and repair them prior to shipping the item (environmental stress screening (ESS) or highly accelerated stress screening (HASS)). Reliability demonstration/qualification tests are a subset of a larger group, collectively known as compliance tests. In general, the purpose of compliance tests is to demonstrate, often statistically, that a specific item performance parameter is in compliance with a requirement. 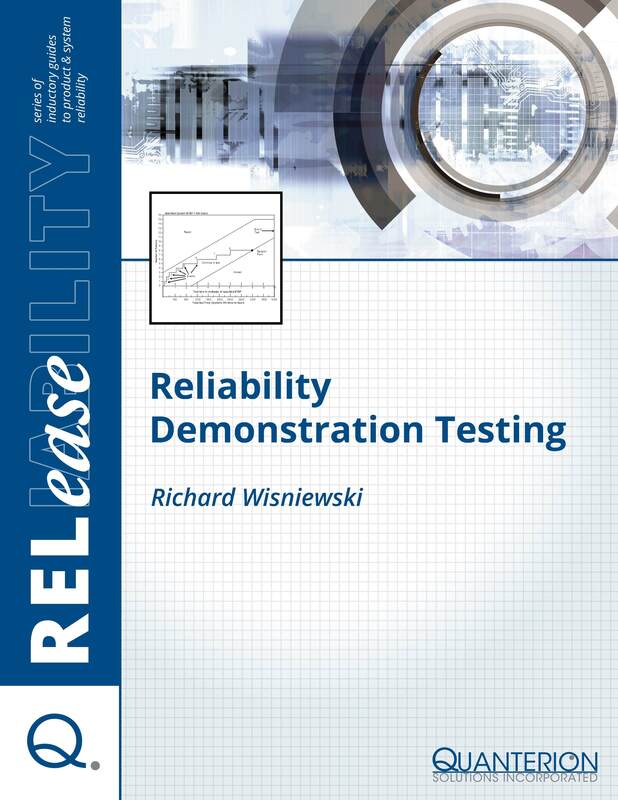 Reliability compliance tests like RDT/RQT focus on reliability parameters such as MTBF, meantime- to-failure (MTTF), failure rate (failure intensity), or probability of failure.